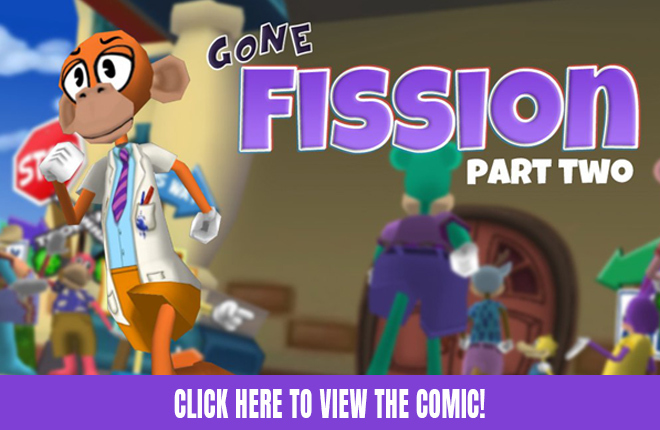 Silliness is on the rise all throughout the Toontown Community -- and so is the blood pressure of our staff members! It can only be one thing… Today, we're formally announcing that the Fifth Anniversary of ToonFest will be hosted from August 1-4 at the most Toontastic location we've ever visited: ReplayFX 2019 in Pittsburgh, Pennsylvania! Hi I can't go. But I will play the awesome toontown! Have fun! I've never gone to Toonfest, but I always make sure to stay up TOOn date! I hope everyone who comes to Toonfest will have fun. Im really looking foward for new announcements for this Amazing thing happening in August! I'm excited! I wish I could go but I am in the UK. I will definitely keep up to date from home! Ohhhh! I can't wait. I may have to make that trip. Aw, nice! I don't know if I'll be participating this year, but if I do, I'm excited! That's awesome, I went Last year and the year before. I was hoping it would be somewhere closer so I don't have to fly. However I am still exited about going again! Was I toon enough to go last year despite being located thousands of miles away? Yes! Am I toon enough to do it again this year? Maybe, watch this space! Wow, the 5th Toonfest already? It feels like just yesterday you guys were in Owensboro for the 1st! I've never been able to go to Toonfest before, but I hope to go this here! Shame i can't go there, i live in Europe, would love to otherwise, i wish everyone else a fun time tho. 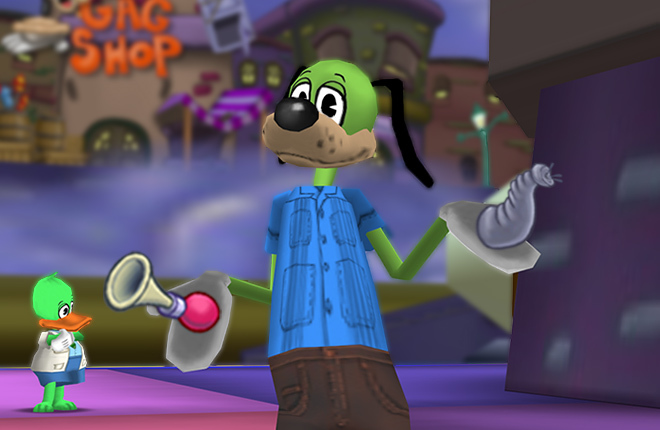 "Our behind-the-scenes and announcement blog posts will continue, so keep your eyes glued to the Toontown Blog for more information along as we get ever closer to August 1st. There’s only 132 more days to go!" Sounds like field offices, we might actually get em this year toons! OH MY GOODNESS! YES YES YES! I CANT WAIT!!!!!!!!! IM SO HYPED!! Hoping to make it. Last year I went for one day with my family and it was SOOOOOOO fun! So this year I will ask my mom if I can go for 2 days and my family can rent a hotel!! YAY!!!!!!!!!!!! Awwh, I'll never be able to make it. Hopefully Toonfest comes down to England some day, but until then, have a great time everyone!! Man, I sure wish I could go. One of these years hopefully I'll have the opportunity to meet this awesome event in person. What an experience it sounds to be there! I'm sure everyone there learns a lot of cool new things and with all the fun activities the team has to offer, what a thrill it must be! Can't wait to see what new ideas and plans the toontown rewritten team may have for the game's future, hopefully something big for #5! I might be able to go if it's closer to New York. Around New York City? Anyways HAVE A TOONTASTIC TIME FOR THOSE WHO GO! 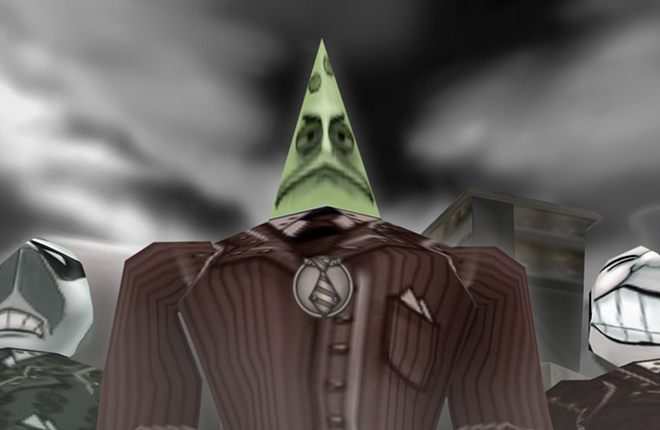 And those who don't ( like me ) play spectacular ToonTown! I'll stay " Toon Date " Cya! 15 % chance I'm going this year as of 3/24/19 hope I can get the merch. YESSSSSSSSSSSSSSSSSSSSSSS!!! I've been waiting for this announcement!! Ooh! I hope I can go. My 16th birthday is around that time. That would be the best sweet sixteen EVER. I'm not gonna make it myself because of the cog invasions, but Kate can go in my stead. She even said she'll dress like me so no one can tell I'm not there. 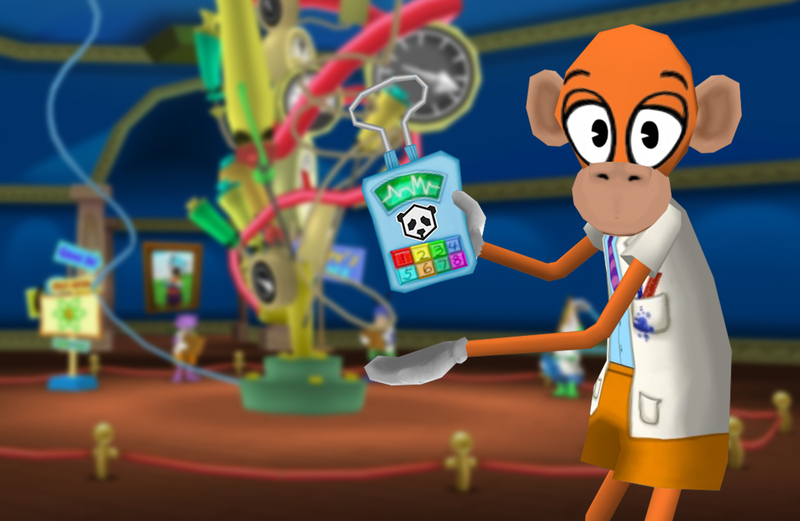 Have a toontastic time! awesome! see you guys there! last year was SO much fun! i can't wait to experience it again!